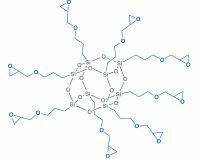 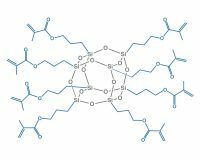 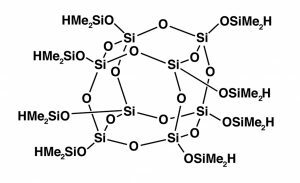 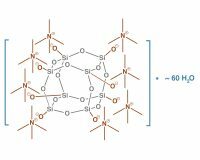 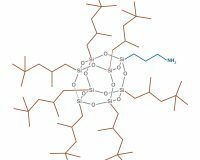 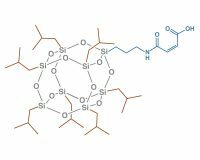 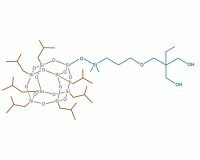 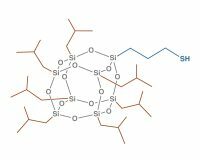 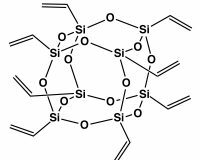 SH1310 is a hybrid molecule with an inorganic silsesquioxane at the core and dimethylsilane groups attached at the corners of the cage. 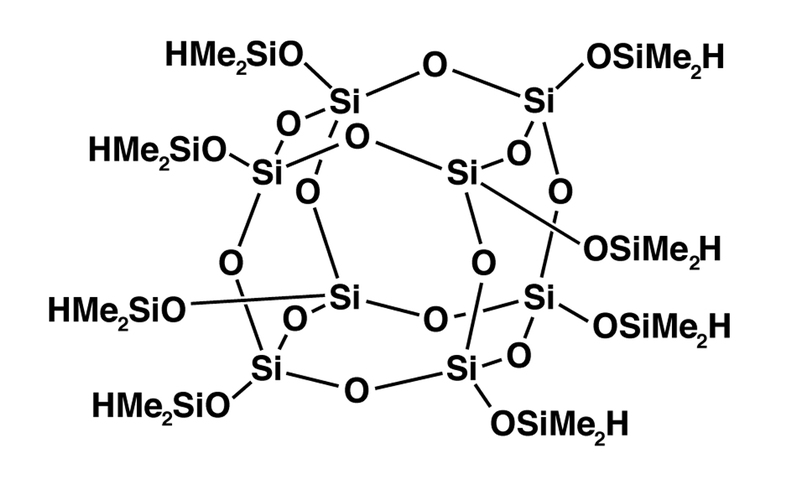 SH1310 can be used as a glassification aid and as a crosslinker. 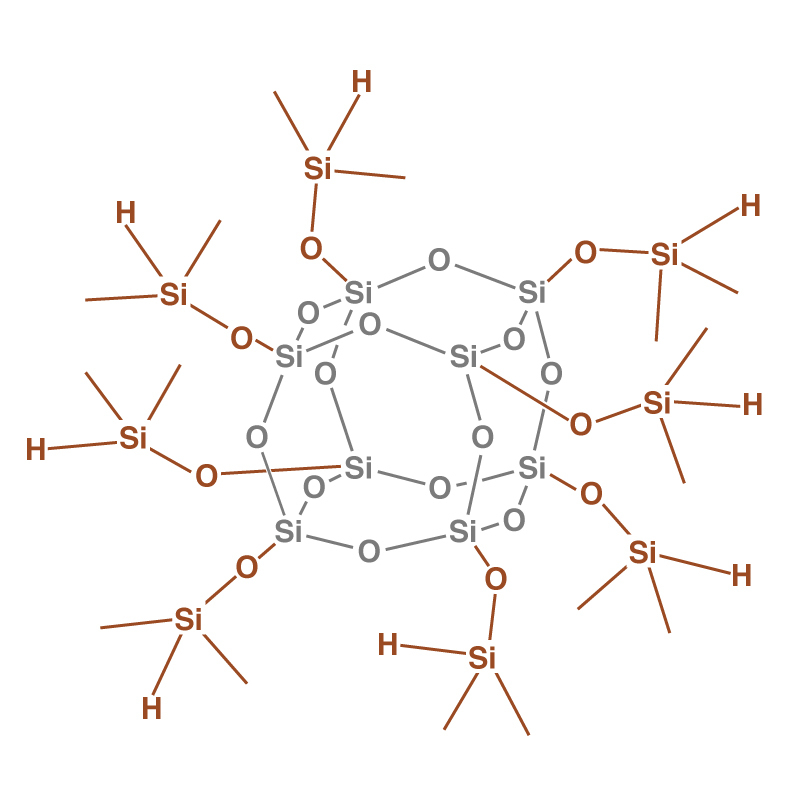 It has also been used for surface modification.